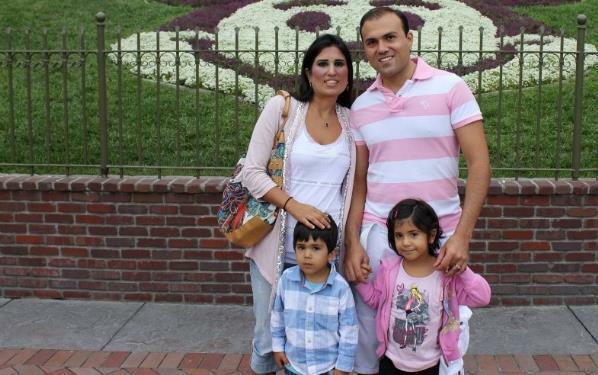 Four Americans have been released from prison in Iran, including Pastor Saeed Abedini. The others released are Washington Post journalist Jason Rezaian, Marine veteran Amir Hekmati, and an undisclosed person. The release was part of a prisoner exchange between the United States and Iran. Samaritan’s Purse President Franklin Graham has tirelessly advocated for Pastor Saeed’s release and encouraged prayer for him. Formerly a devout Muslim, Pastor Saeed was saved by the Lord Jesus Christ in his Tehran bedroom more than a decade ago. After establishing numerous house churches, he eventually moved to the United States with his wife, Naghmeh. He later returned to Iran with the government’s permission to build an orphanage. He was initially detained in late July 2012 while visiting family in Tehran. 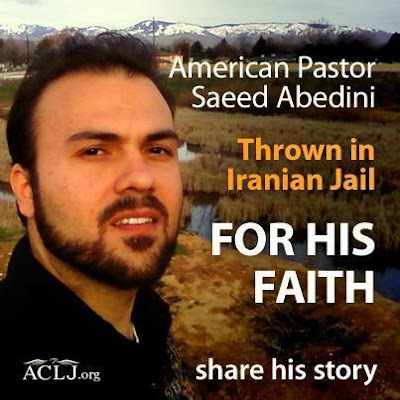 Then, on September 26 of that year, members of the Revolutionary Guard raided his parents’ home and took Pastor Saeed to an unknown location. Four days later, his family was informed that he was in solitary confinement in the notorious Evin prison. 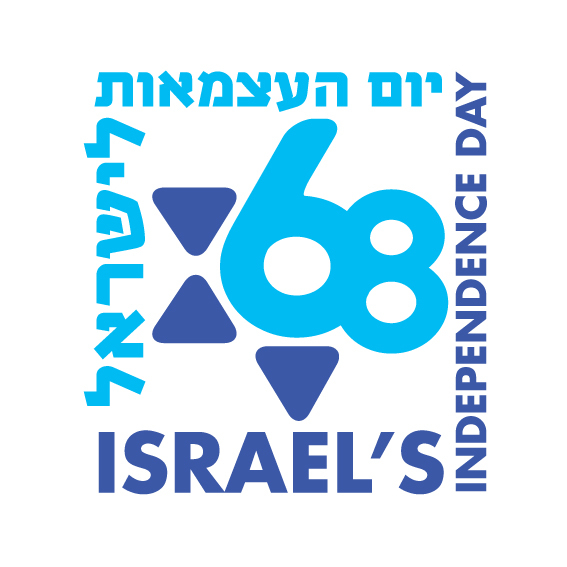 “Happy is he who has the God of Jacob for his help, whose hope is in the Lord his God, Who made heaven and earth, the sea, and all that is in them; Who keeps truth forever, Who executes justice for the oppressed, Who gives food to the hungry. The Lord gives freedom to the prisoners” (Psalm 146:5-7).